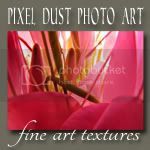 Pixel Dust Photo Art: A Freebie Burst! Hey my lovelies! Here's a new, free texture for you. Enjoy! 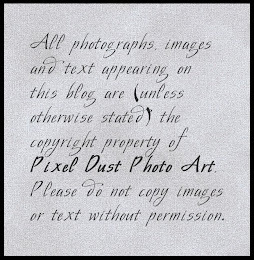 New texture sets are now available in my Texture Sets Shoppe. While the textures I give away are great and made with a lot of love and care, I have to admit I save my best for the shoppe. If you want some textures that are a step above the norm, check them out! 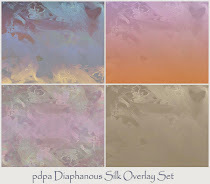 All the texture sets in the shoppe are just the nudge you need to make fabulous photo art. To download this texture, pdpa Starburst in its high resolution version, click HERE. Photo Art Friday is just two days away. 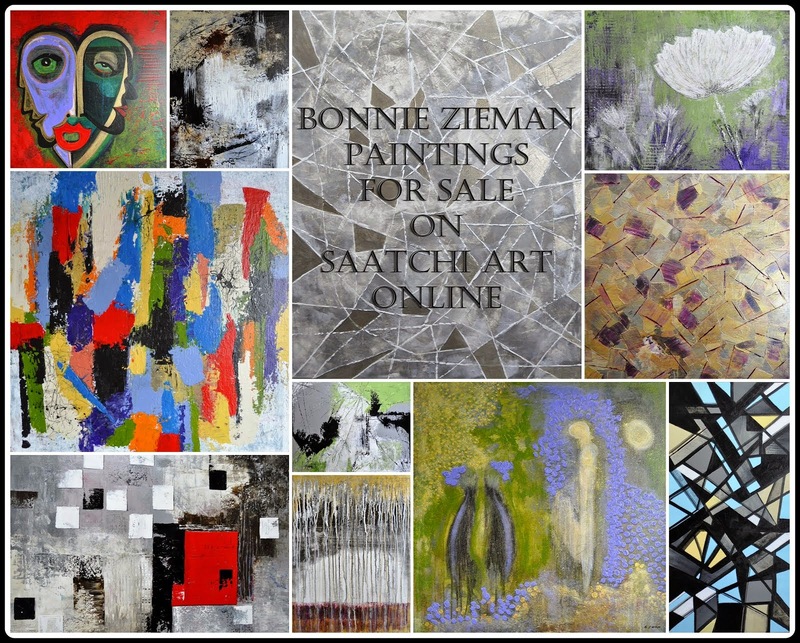 The virtual gallery for your photo art always opens early every Thursday, at 7:00 p.m. EDT. This week's prompt if you choose to use it is "container(s)". I didn't want to wait to try "Starburst"! Hopefully, I'll come up with "containers" later this week. 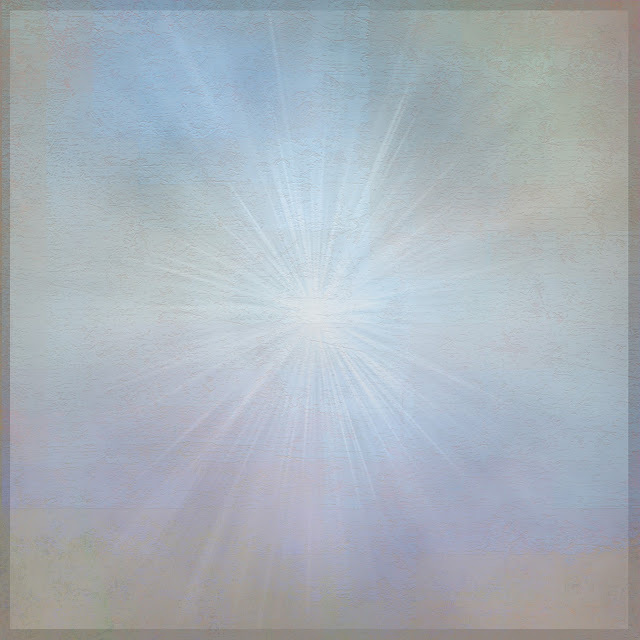 I confess, I am very curious to see just what this starburst texture can do, so I've put it in my little bag of tricks to pull out on a snowy winter day, that I know will inevitably be coming our way. But not just yet! Enjoy these lingering days of summer, Bonnie. See you in the autumn. oh, how lovely, I like it very much! it looks like a great texture, Bonnie!